Join us and our sponsors Pluralsight for a discussion that may seem to be ahead of its time but is actually right on cue. 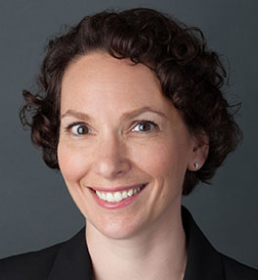 Edie Villecco, RN, MEd, BSN is the Educational Technologist for Aetna University. The best parts of her day are spent collaborating in the company's intranet platforms. She uses her love of technology to create innovative virtual solutions to engage and inspire. Combining content collaboration with the use of social media, she strives to bring out the knowledge in the network and create a deeper engagement experience where learners teach each other, grow themselves, and become the best they can be. Edie came to Aetna in 2001 after finishing her time as an Army nurse. She worked initially in a clinical role doing hospital education, then moved over to the provider contracting area. She then moved back to her first love - education - and spent a decade as an instructional designer before moving into the Human Resources area as an Educational Technologist. She holds a master's degree in Educational Technology from the University of Delaware, as well as a certification in Social Media Marketing. Special interests include micro-learnings, Branding, and Career Planning. Her secret wish is to one day start a company doing voiceover narration for virtual self-paced training. 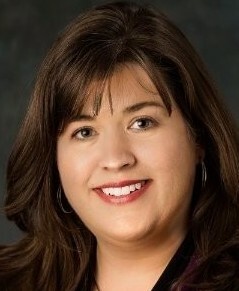 Lori Strom is the Director for Digital University at United Technologies Corporation (UTC). She is responsible for developing and executing a digital learning program that supports UTC's digital transformation. The vision for Digital University is to ensure Digital employees are empowered to develop & advance their careers. Lori joined the Digital team from Corporate Operations where she was responsible for UTC's continuous improvement operating system, Achieving Competitive Excellence (ACE), including an internal certification program for over 100,000 employees globally. Mary Hemmelgarn is the Manager of The Americas, Global Learning Delivery at Red Hat, she is a passionate, relationship, and results-drive talent development leader with an MS in Organizational Communication and a BS in Business Management. In her current role Mary manages a team of senior learning and development professional who deliver leadership, sales and technical learning solutions through the United States and Latin America. 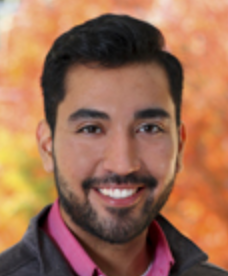 Nick Anaya is the Vice President - Technology Learning Leader supporting the IT function at Synchrony in Stamford, CT. Nick concentrates on designing and curating all technology training related to company-wide initiatives as set out by senior leadership. Originally hailing from Connecticut, Nick graduated from Syracuse with a degree in Marketing Management. He transitioned into technology by teaching himself how to code and after enrolling into the Flatiron School's web immersive program, Nick began his role as the VP - Technology Learning Leader in 2017 after working with Girls Who Code, (hosted at Synchrony), as a lead summer immersive instructor. Nick believes in the power of knowledge and feels a great sense of pride knowing the work he does helps improve people's lives by giving them the tools and resources they need to succeed in their careers.